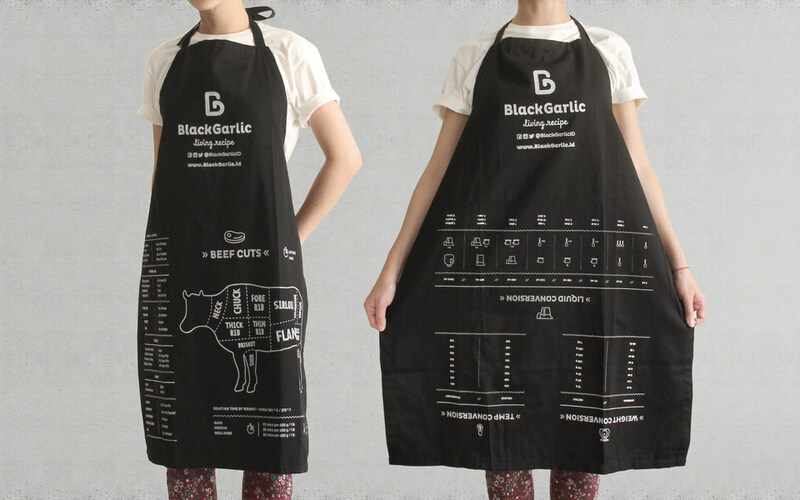 Black Garlic mission is to make healthy meals easier through delivery. 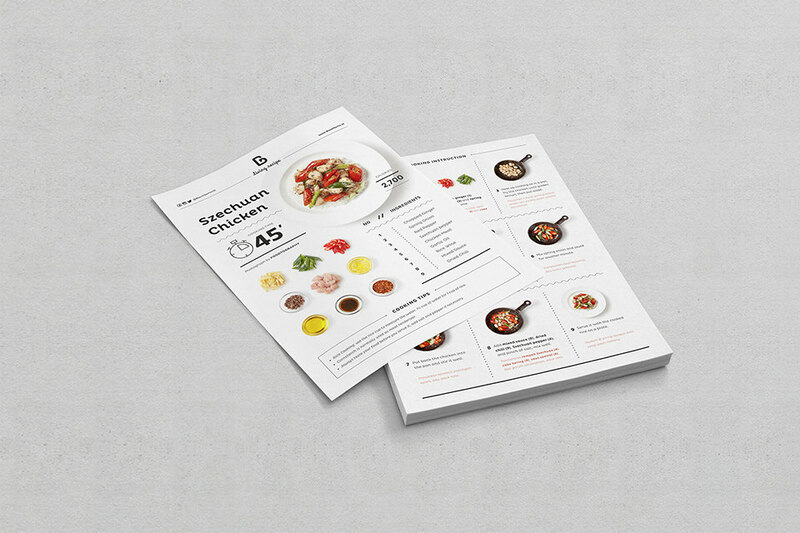 They provides you with their pre-plan recipes and the needed ingredients, delivered to your doorstep. 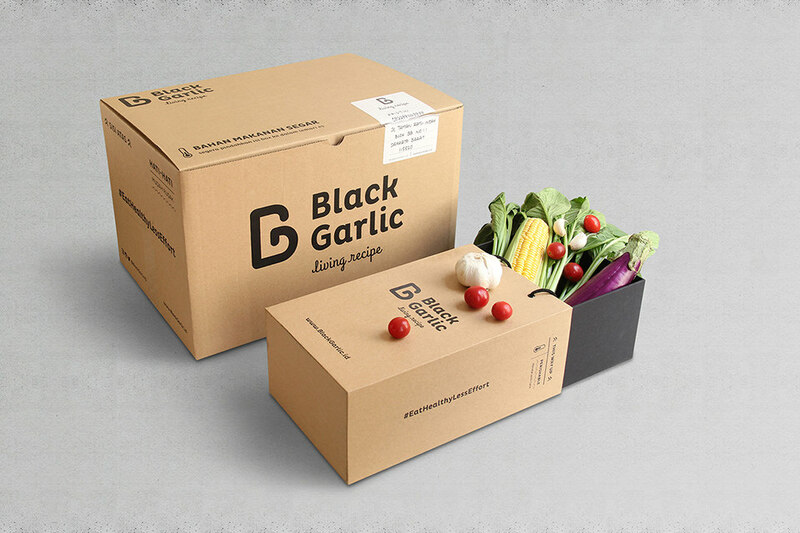 The narrative we created for Black Garlic brand is the story of a new business that concern itself with healthy lifestyle with less effort. 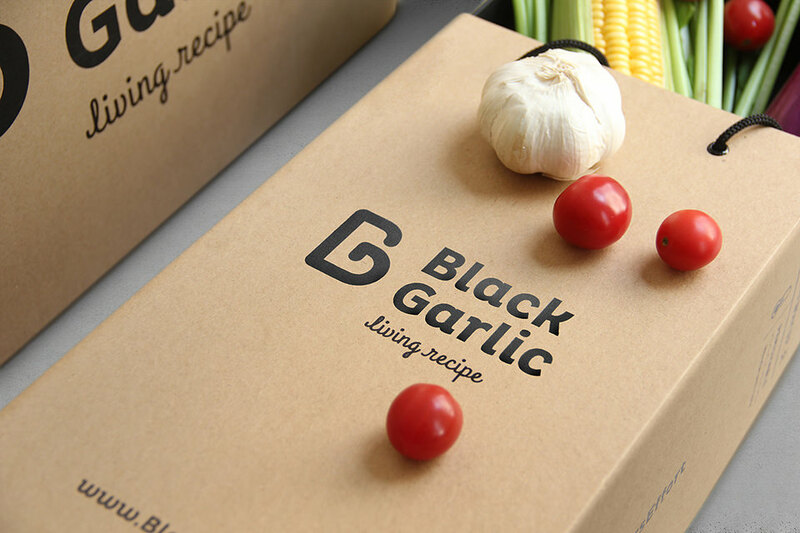 The visual identity we developed for Black Garlic is efficient, friendly, and professional. 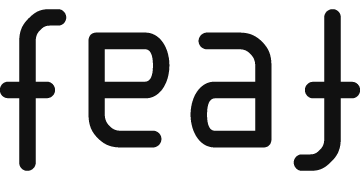 The monogram mark and the black and white color palette further reflecting the efficient approach of the new identity as well as to serve as a supporting vessel for the vibrant palette that comes from the ingredients palette. 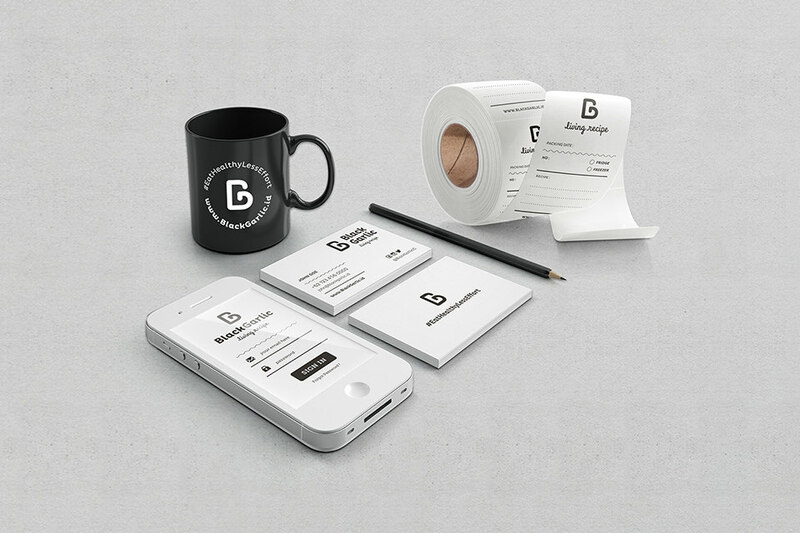 This further advance the personality of the brand and differentiate its identity from its competitors.